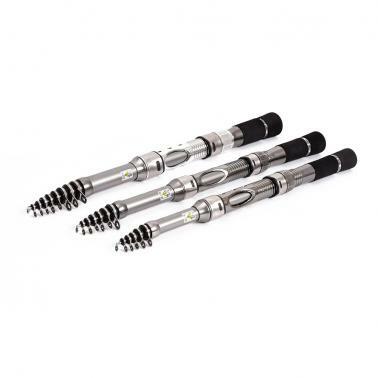 Made from carbon fiber, light, hard and durable. 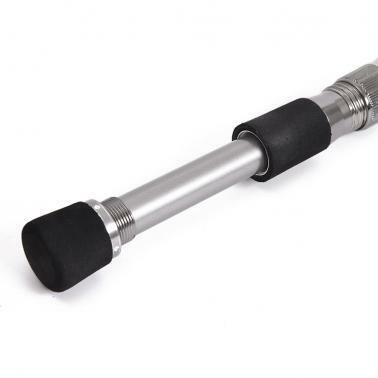 The telescopic fishing rod is portable, and closed length design is convenient to carry around. 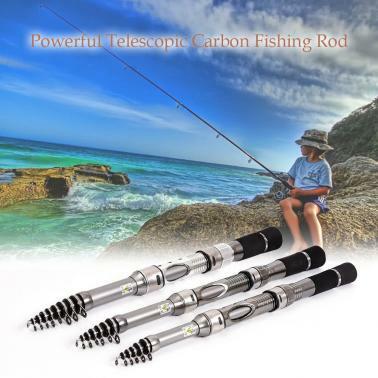 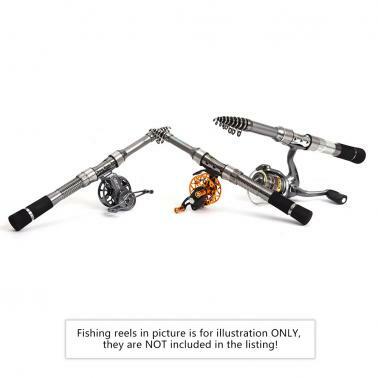 Fishing rod guides with hardness and abrasion, which can protect fishing lines from damage.